Where are the herds in May? 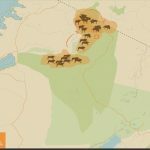 May is the first big push of the year from the wildebeest, as they head ultimately for the Mara River in the north. Around this time, the best place to see the big herds is usually the central Serengeti region of Seronera. 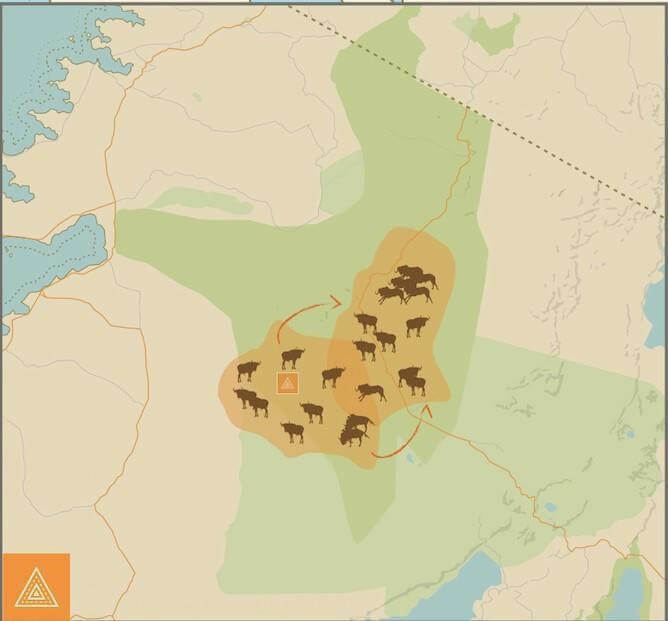 Towards the end of the month, a lot of the herds can be heading up the Western corridor around the Grumeti region. It is probably therefore best after the 15th to combine these two regions at this time of year if you are absolutely set on seeing the migration. 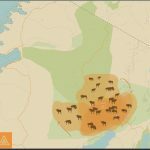 The problem in April and May, is that as there are heavy rains around the whole Serengeti, the herds do tend to disperse somewhat, so predicting where the big herds will be is tricky as they simply cover more ground. Is May a good time to see the Great Migration? May is classically not the best time to see the Migration due to the rain dispersing the herds, also because it is a very transitional month, meaning the location of the wildebeest is difficult to predict. However, alike with April, visiting in May means you do benefit from low season prices in a very quiet time of year to be in the Serengeti. You can take full advantage of the permanent and often more expensive central Serengeti camps for half the price, and with no one else around, making it an attractive month for a certain type of traveller. So for the weathered safari enthusiast, May is a fantastic time to be in the Serengeti and hopefully catch a big migration herd without anyone else around at all. So, where should I stay to get the best chance of catching the herds in May? In the first half of May, we would recommend basing yourself in the central Serengeti region of Seronera and in the second half of the month, we would suggest combining a camp here with one towards the western corridor. The western corridor is where the herds classically are in June, though some can often arrive early (or late!). Basing yourself in two locations though will give you the best chance of catching the herds in these more transitional months. Also, because the Serengeti is so quiet at this time of year, you have more of a chance of being provided with a free of charge private vehicle, which means you have the freedom to go out for longer drives if the wildebeest herds are not in the immediate area. Which permanent camps to stay at in the central Serengeti (Seronera) for a May safari? Namiri Plains ($498 pppn). Namiri Plains is one of the best locations in the whole of the Serengeti in our view, migration or no migration. It is set in the eastern area of the park and with only one other camp in its vicinity, hardly any vehicles venture here. This does not mean its wildlife is less prominent by any means, but quite the opposite. As a former cheetah conservation area, the big cats here are extremely good. Fine food, luxury tented accommodation in a magical area; you can’t get much better than this… and at the April/May price of $500 per person per night, it is exceptional value too! Dunia ($451 pppn). Another Asilia property, and one which we love to send couples and families alike to – it suits everyone, and the all-female staff create an incredibly welcoming and warm environment. Exceptionally well positioned in a quieter area of the Seronera region, with its excellent resident wildlife, in April and May at this price it is simply a bargain. Which mobile camps in the western corridor to combine with a central Serengeti camp for May safari? Ubuntu (430 pppn) – Asilia’s best value mobile camp, in May Ubuntu is absolutely phenomenal value for money! Located in the western corridor from here up until July, it is in a good position if you are considering a late-May Serengeti safari. Barefoot luxury in the Serengeti for a seriously good price – at this time of year, it is unbeatable for value for money. Serengeti Safari Camp ($725 pppn) – Our favourite mobile tent in the Serengeti and at a great low season price, if you are looking for a truly authentic yet luxurious Serengeti safari, it has to be SSC. 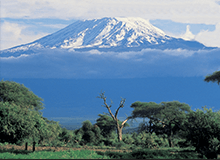 Serengeti Under Canvas ($885 pppn) – The premium option if you are looking at staying under canvas in a tented camp, but also do not want to compromise on quality. Serengeti Under Canvas is the most luxurious classic Serengeti tented option in the western region in May. Don’t be fooled though – this does not mean that the other two camps are not luxurious, but it means Serengeti Under Canvas simply makes this a priority. Which permanent camps in the western corridor to combine with a central Serengeti camp for a May safari? Okay, so this is where things get a bit different in terms of Serengeti accommodation. 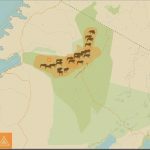 In the western corridor, the area of Grumeti is actually a private reserve owned by Singita, a luxury company who have properties all over the continent. Singita are the crème de la crème of luxurious safari camps. Their private reserves mean that you really will not see any other vehicles. 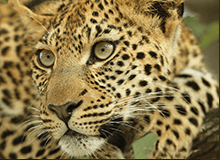 The guiding is exceptional, the food delicious and the accommodation out of this world luxury but without compromising on the intimacy which a mobile tented camp offers. However, you do pay a premium! 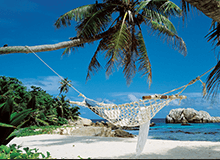 Sabora – ($1,475 pppn). 1920’s themed, Sabora is a magical place to base yourself. With day beds set out in the bush, and in an area where game often passes casually through camp, it is a seriously spoiling tented experience. It also has a pool (of course), and a gym! 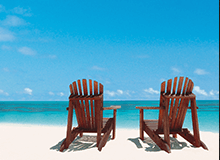 Sasakwa – ($1,615 pppn). A raised lodge with sweeping views and all the amenities you could ever wish for, Sasakwa is a grand old home away from home. Singita standards throughout, it is for those who love old school and don’t mind paying premium. Faru Faru – ($1,475 pppn). A little like Sasakwa but with a modern twist, Faru Faru is an exceptional property with all the permanent luxuries you could wish for. 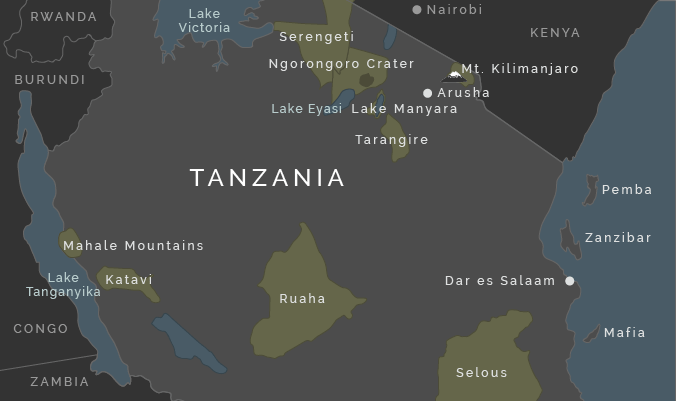 It is probably Singita’s flagship Tanzania property.